Of course, I CANNOT get enough of my new Tulip & Daisy Frame dies that I just HAD to use it again! 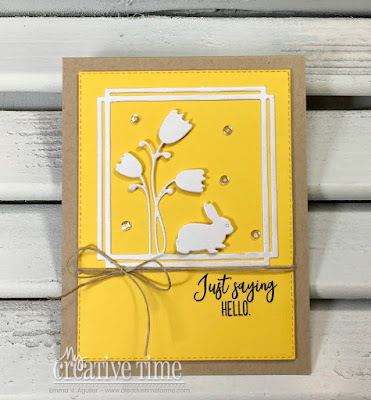 :) I also added that adorable little bunny from my Mini Bunny Dies. You can watch my video below to see exactly how I put my card together! Good Morning Miss Emma!! OMG What a Gorgeous, Classy and Adorable Card!! You sure came up with a multitude of brilliant and ingenious ideas using your awesome goodies. Love the sequins and the ribbon they sure are the perfect embellishing touches....to complete your Magnificent card!! Just loving your Tulip frame...*can't wait for mine to arrive* he he he You definitely spread the Miss Emma Craftabulous inspirations in abundance!! Wishing you a totally Fabulous Day!! YOU so ROCK!! Your card is so sweet with the little bunny! 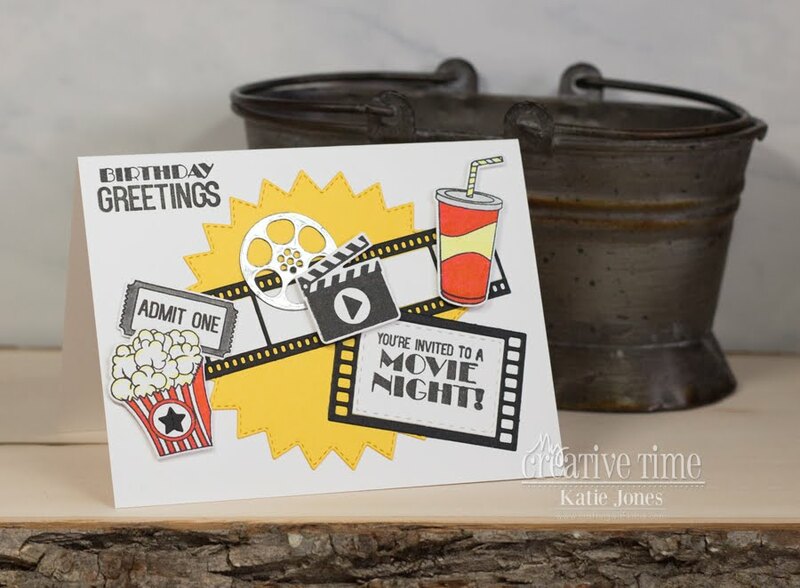 Love the yellow background too! I love this die! I just put it on the wish list. produce if needed. For just about any occasion! 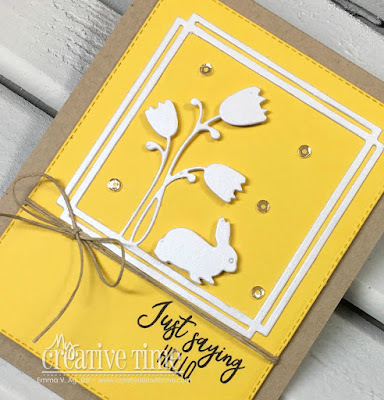 Love the Tulip Frame die and that sweet bunny! Great projects today! 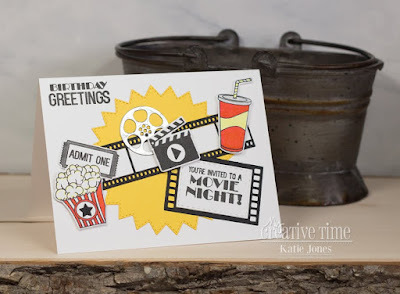 I love the pretty yellow and how your card turned out. 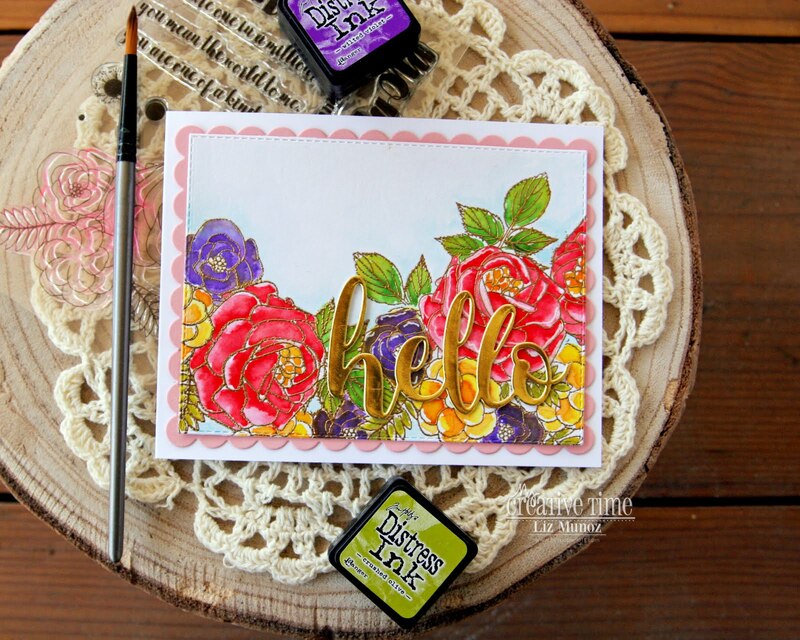 Such a bright happy card today! 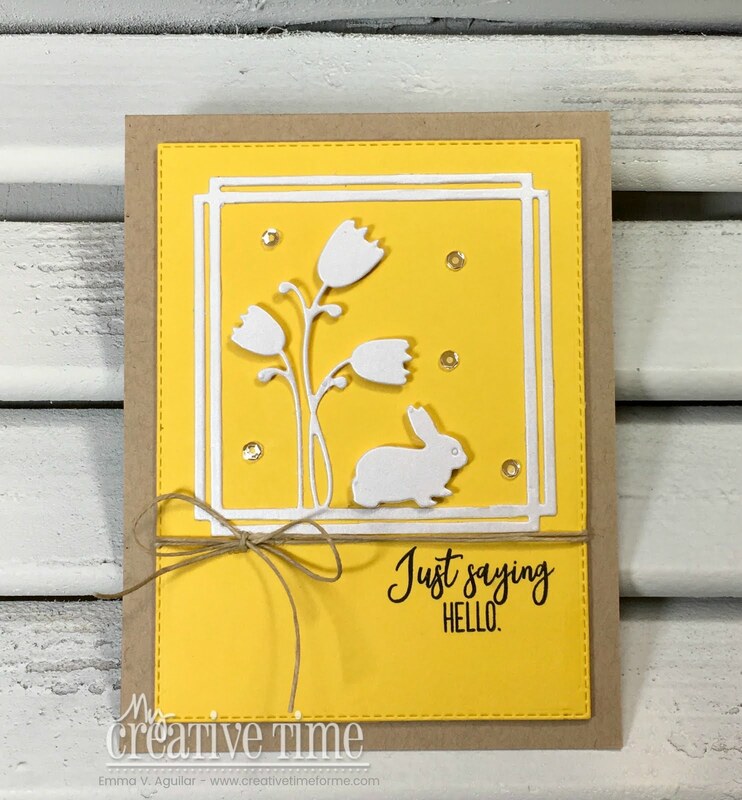 Love the yellow with white and the bunny is the perfect addition. Darling! So CUTE! LOVE the addition of the tiny bunny!